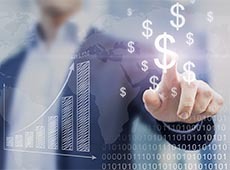 An objective understanding of all relevant factors that determine your company’s current market value to the universe of potential buyers is critical to understanding potential sale price ranges, evaluating whether now is the right time to explore a sales process, and determining the next steps to maximize the sale price. The experts at Protegrity Advisors have the experience, technical know-how, and sound judgment to navigate the complex business valuation process. Our confidential business valuations are the product of in-depth analysis of the tangible and intangible assets of your business, relevant market research and dynamics, up-to-date valuation techniques, and an understanding of the regional marketplace.